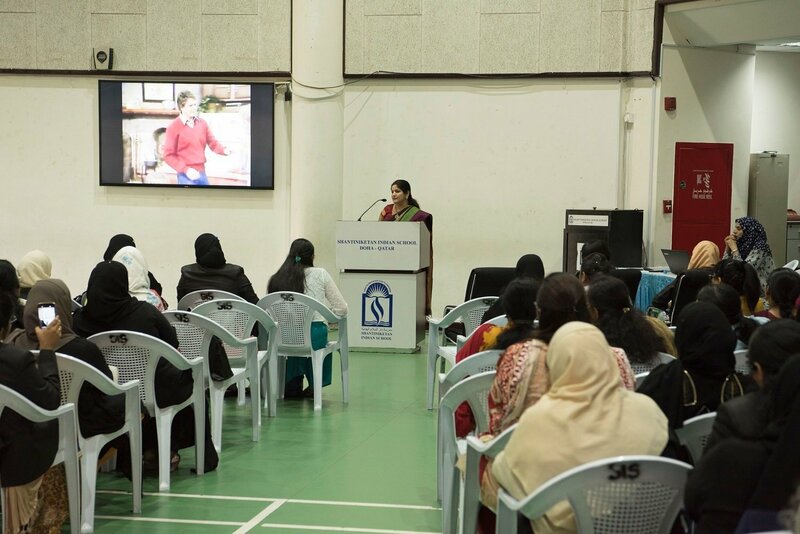 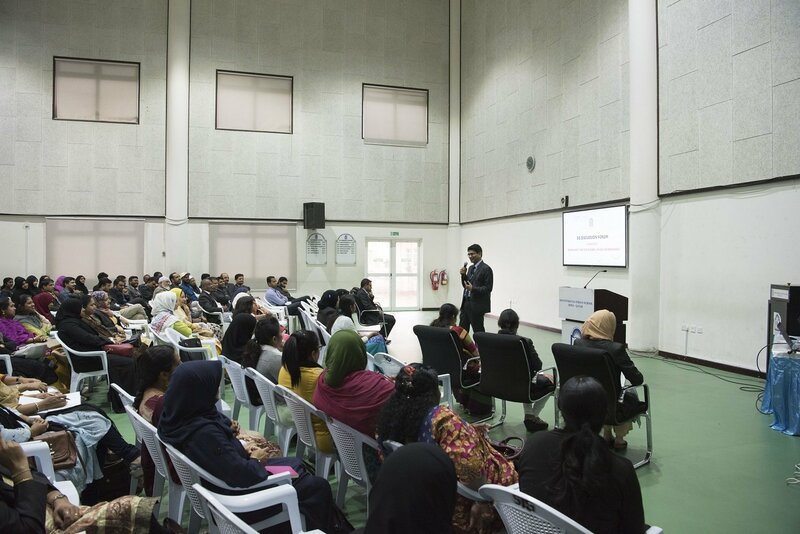 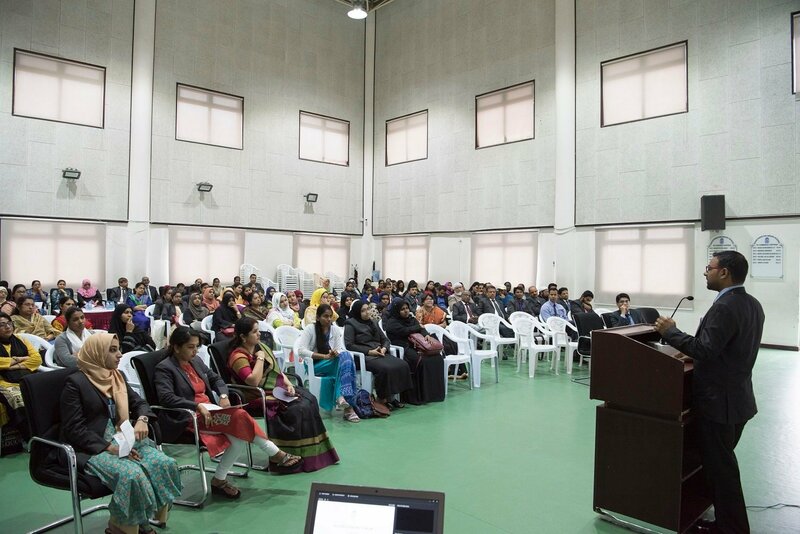 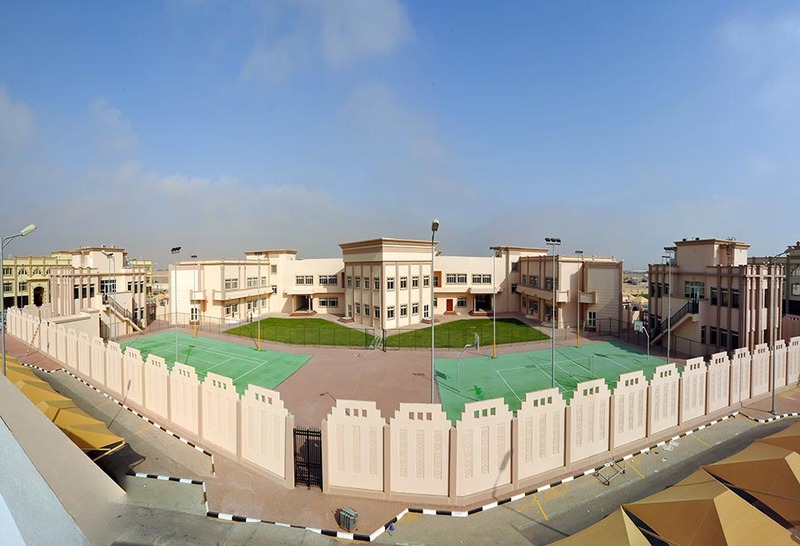 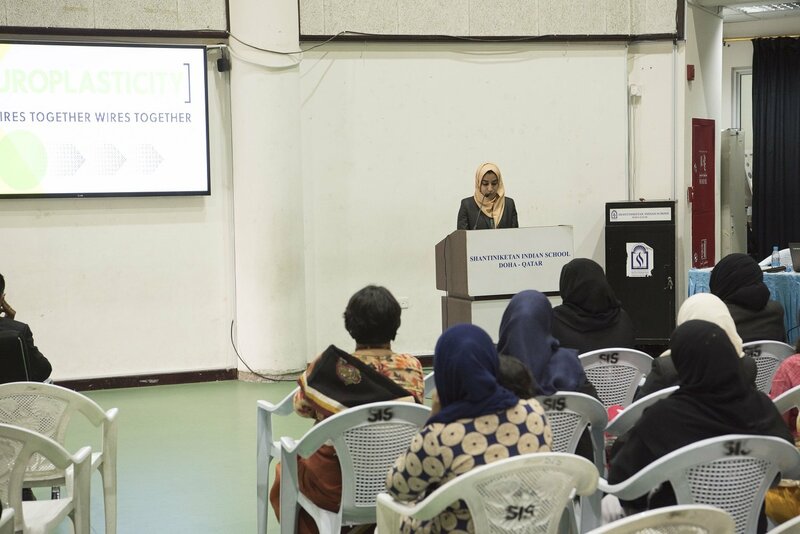 SIS organized Ifhtar Meet at the school premises for staff and their families. 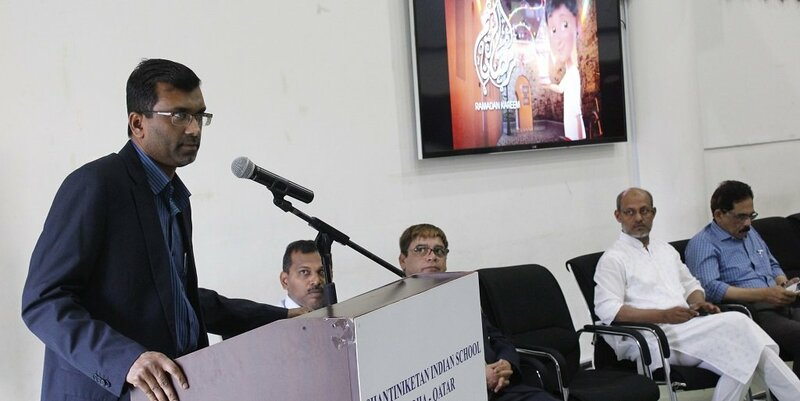 Eminent Islamic Scholar and social worker Mr. Taj Aluva, keynote speaker at the function, emphasized the importance of inculcating the very essence and fragrance of Ramadan by strengthening Self-control ,helping the poor and needy and spreading the message of humanity. 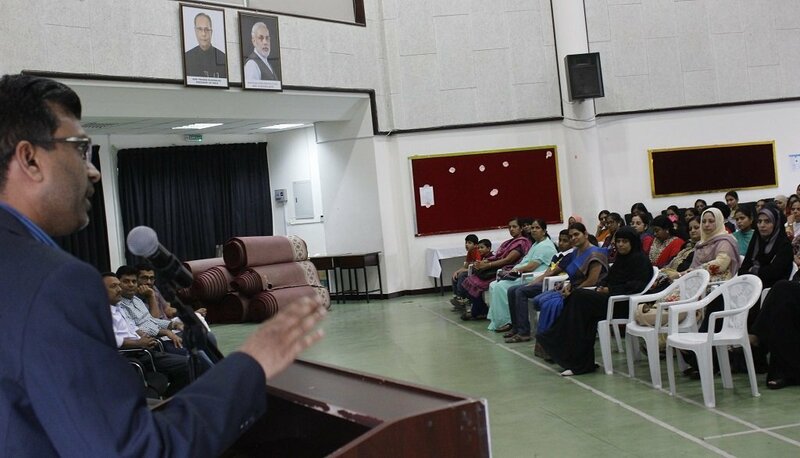 The meet was presided by Mr. K.C. 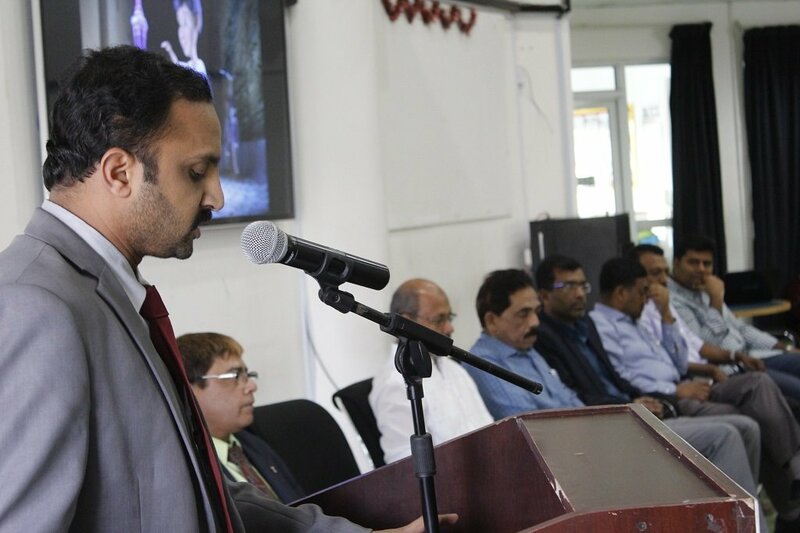 Abdul latheef, President of SIS. 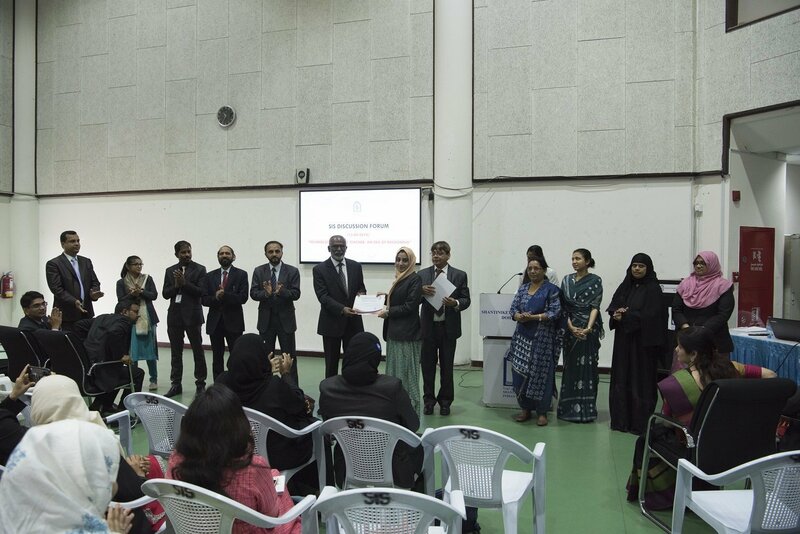 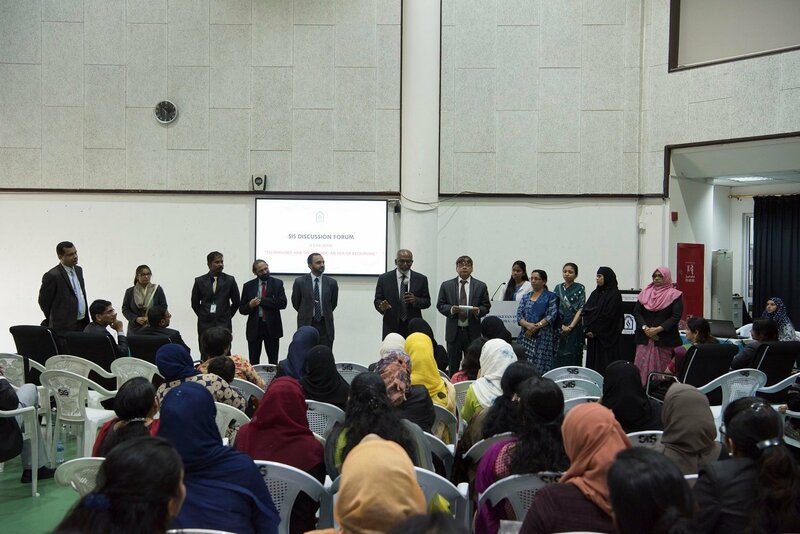 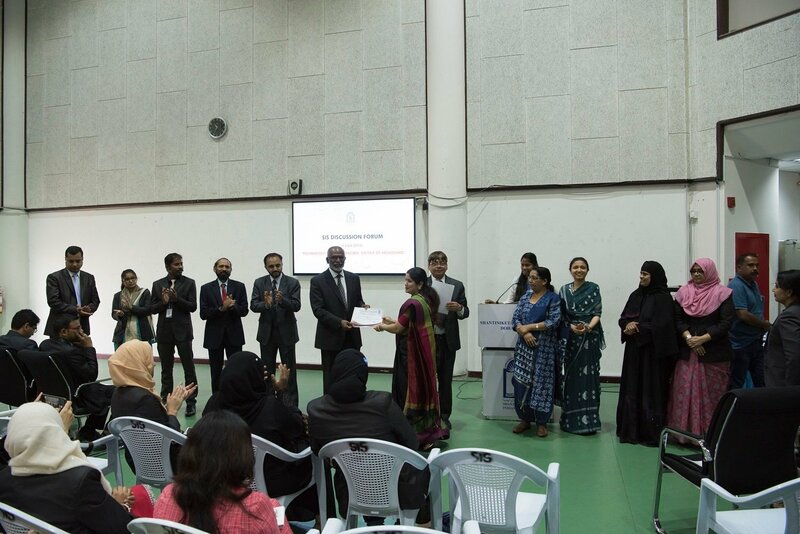 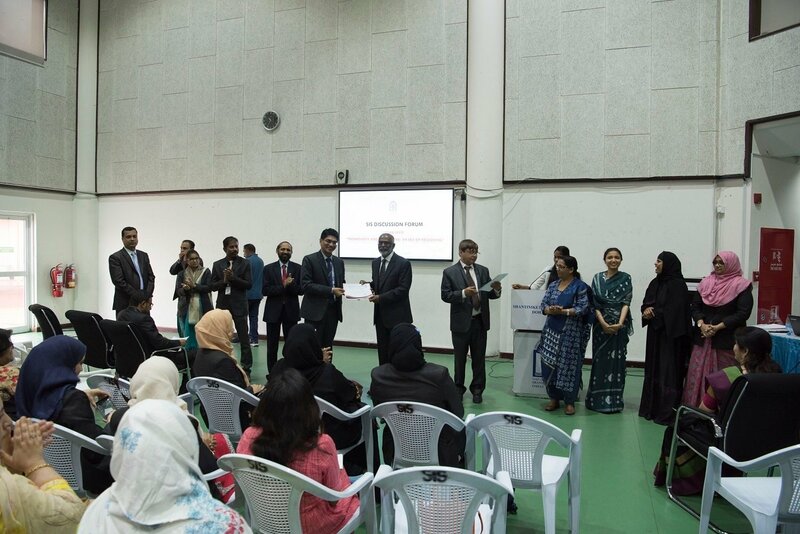 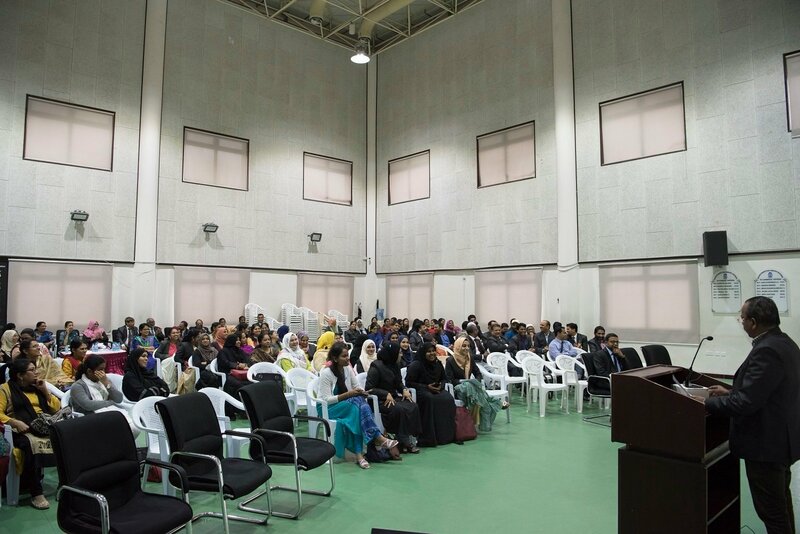 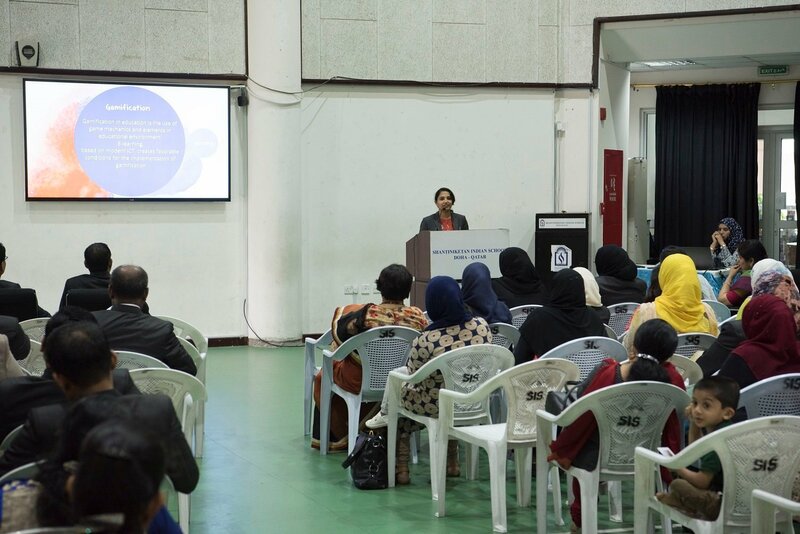 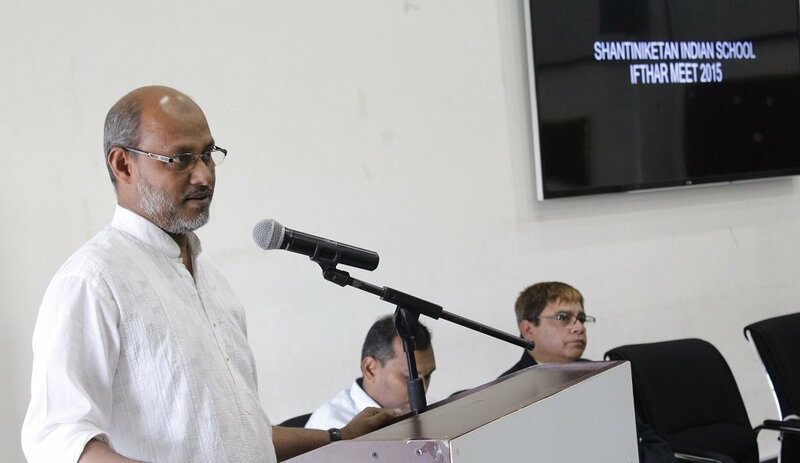 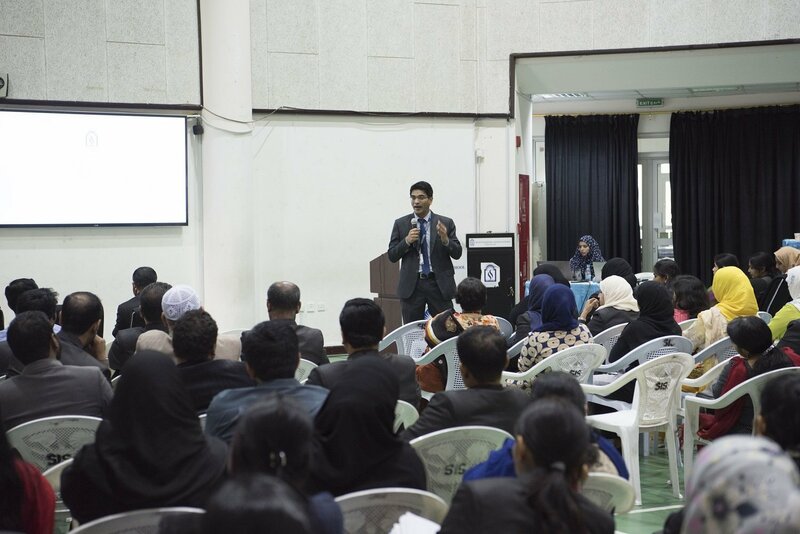 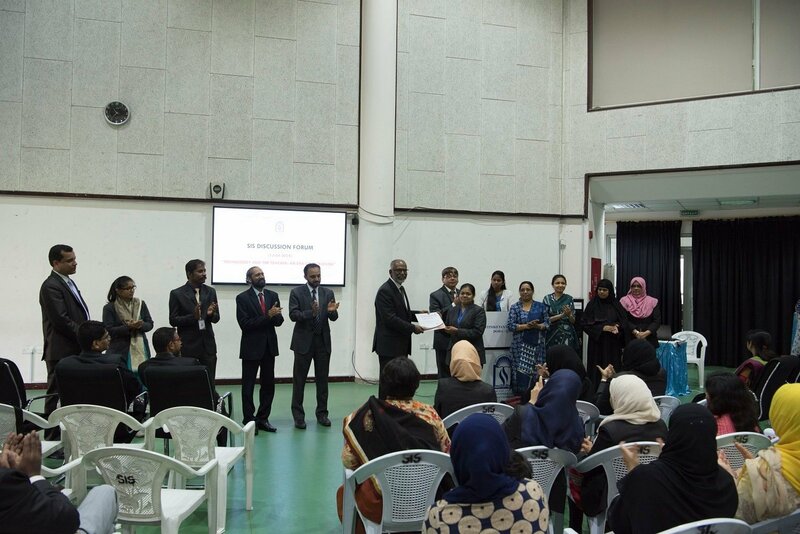 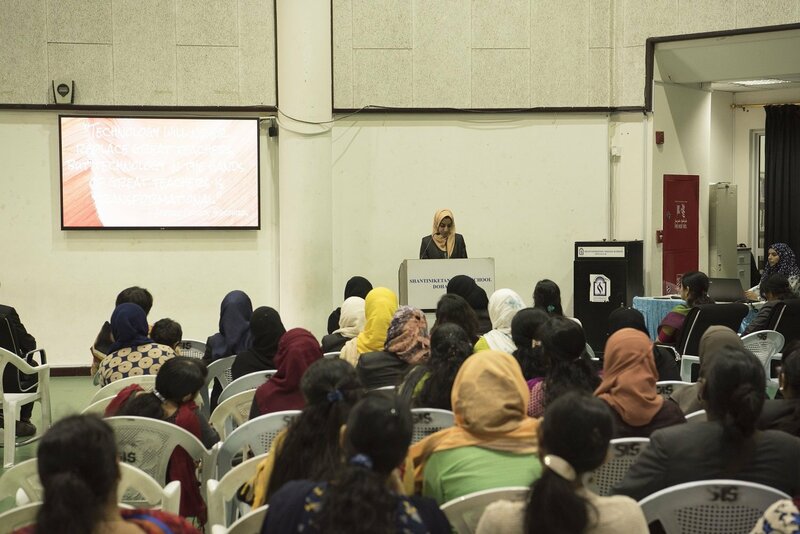 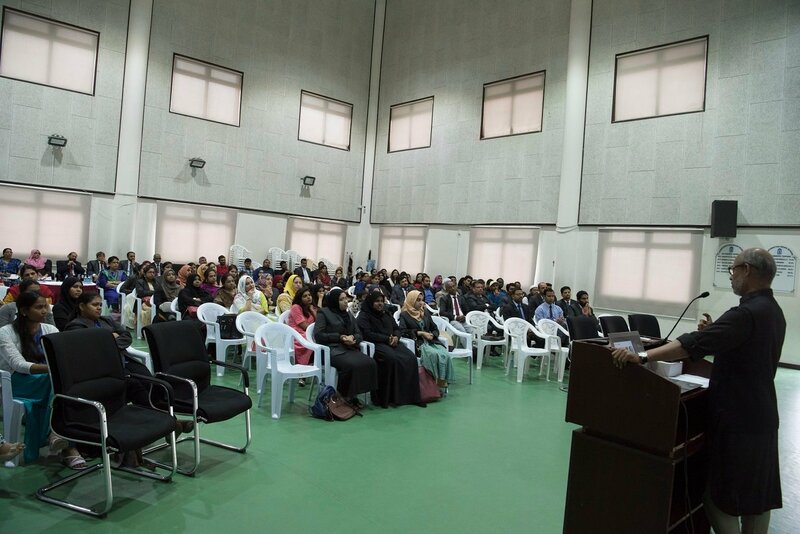 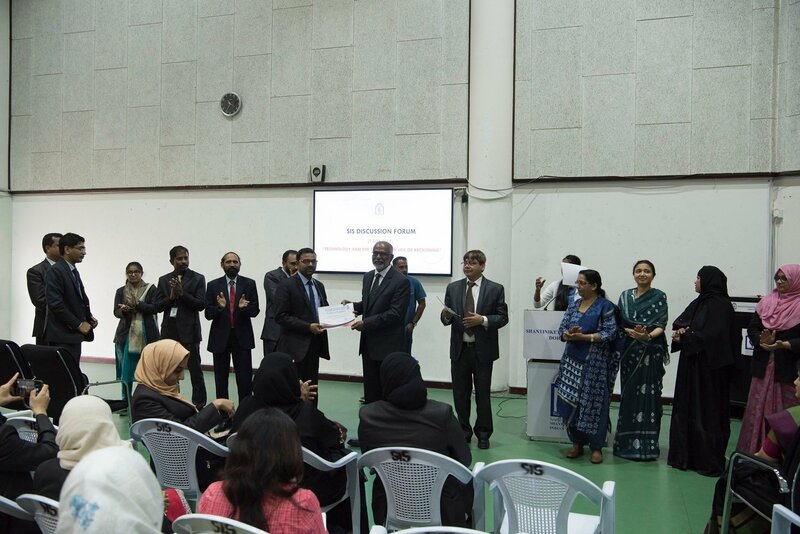 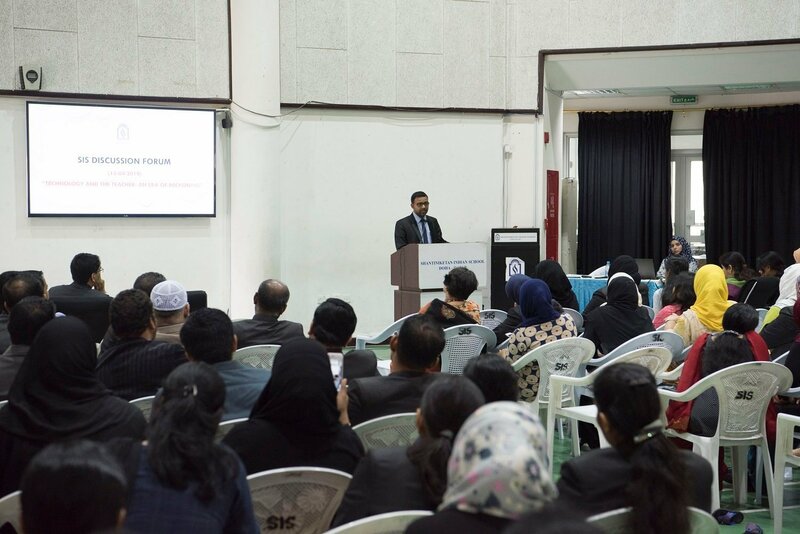 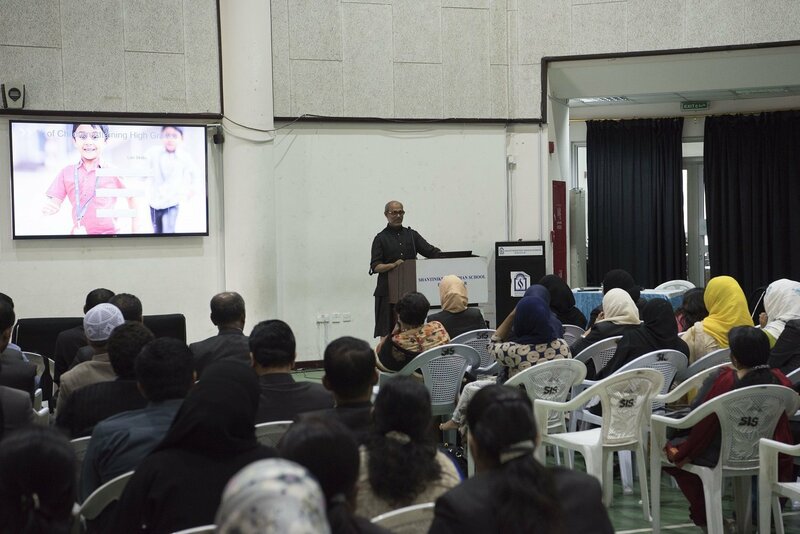 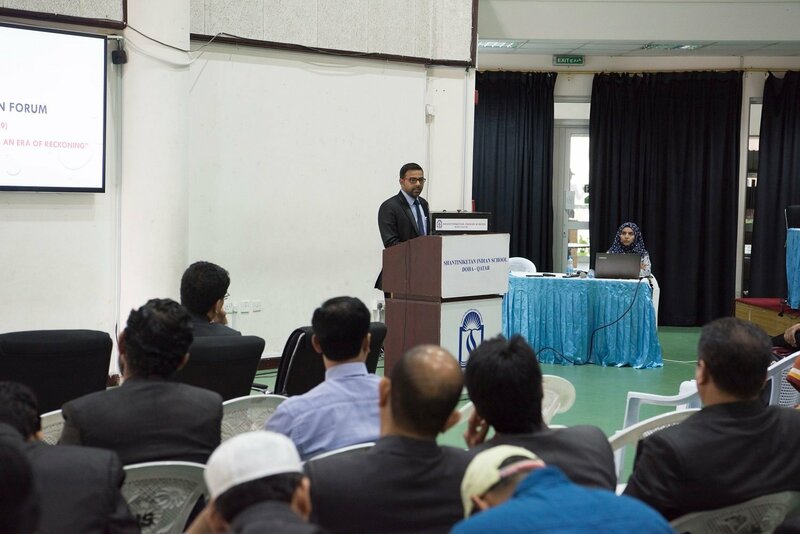 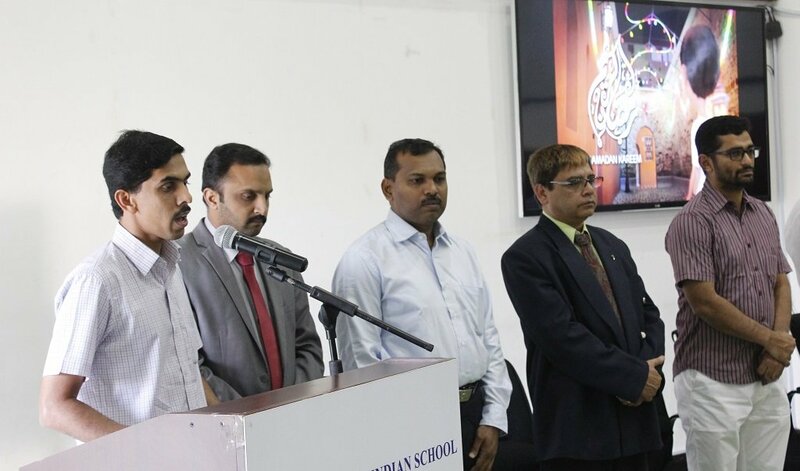 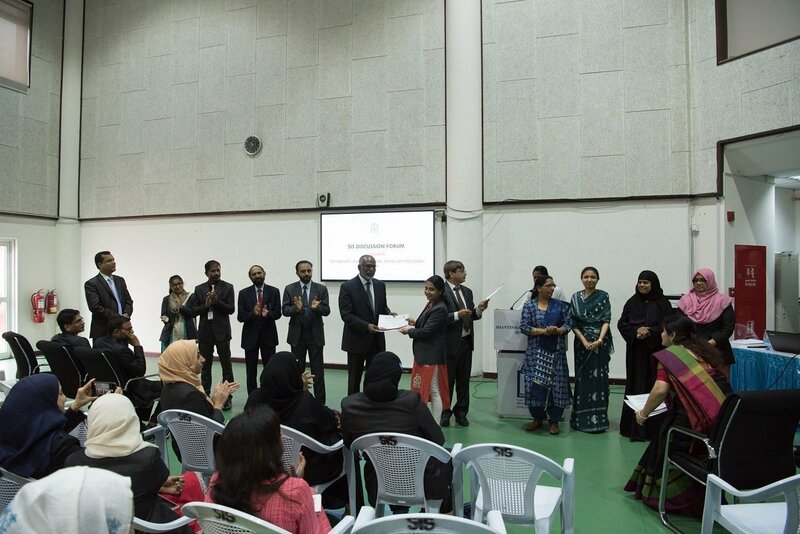 Mr. Abdul Kader (General Secretary), Mr. Shihabudeen Pulath (Vice Principal) and Mr. Varghese were among the few who spoke during the function. 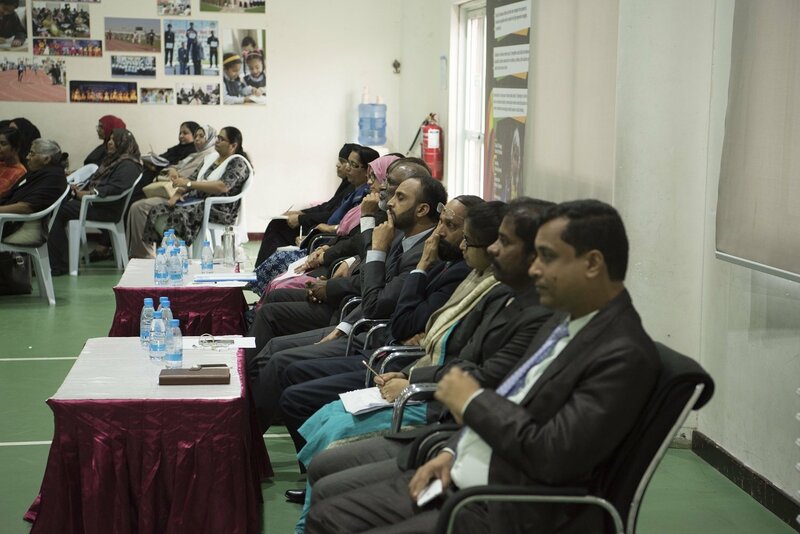 Vice Principal Dudley O’ Connor, Administrator Abdul Salam and managing committee members attended the meeting.